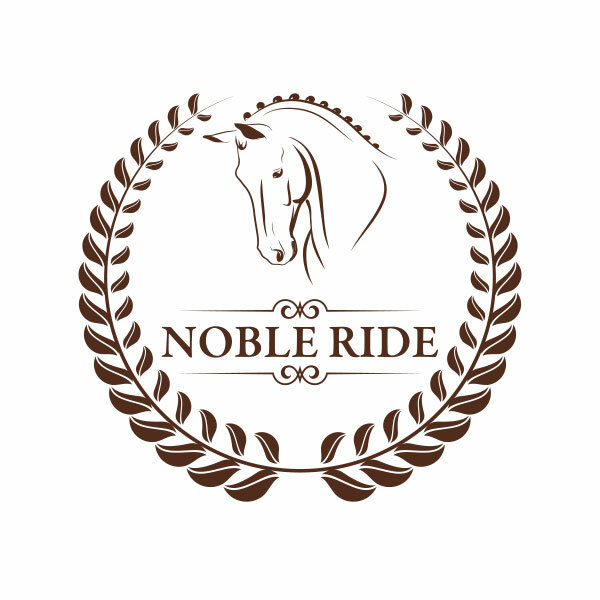 It is always exciting to be involved in a start-up – and it is an amazing process, when dealing with such a focused and quality-conscious client as Tine from Noble Ride. 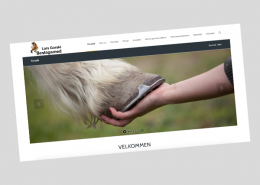 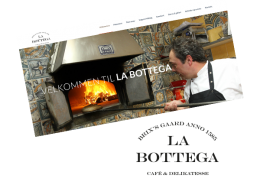 We’ve worked on a number of things – you can read more about it here. 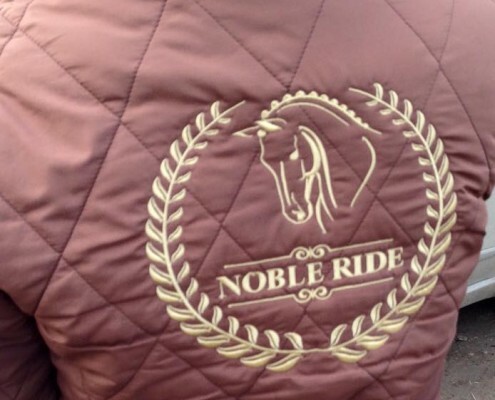 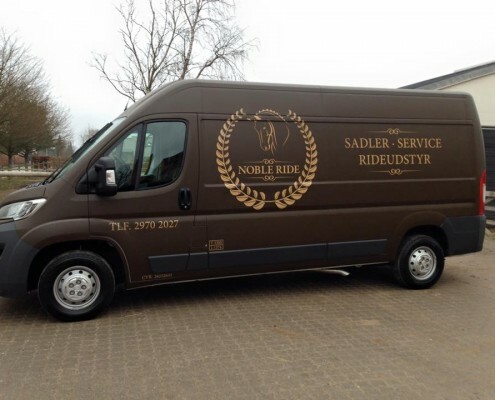 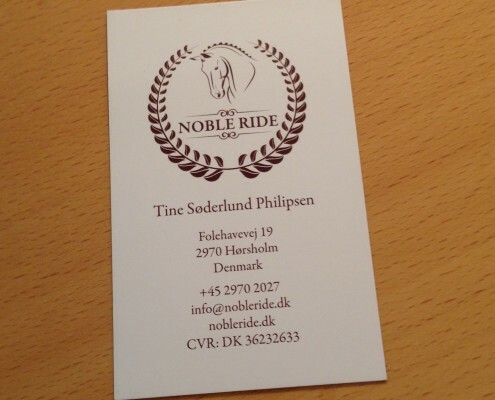 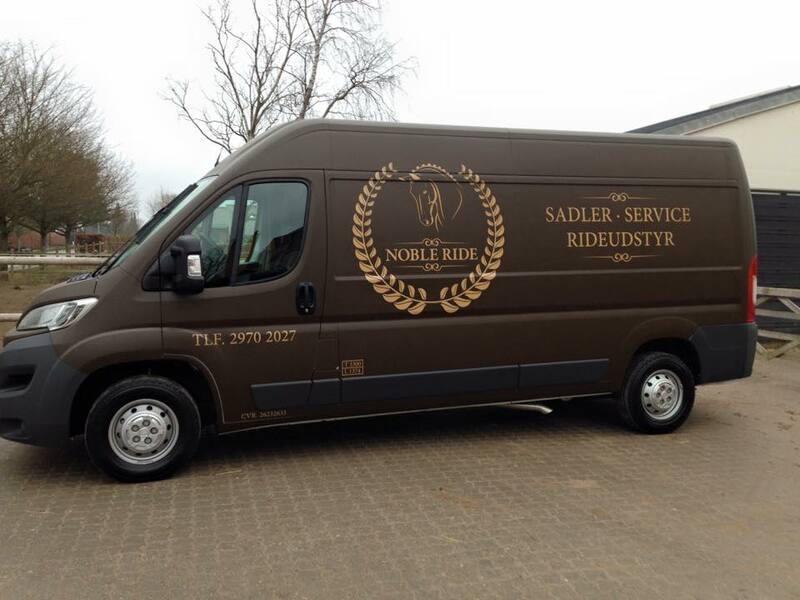 Noble Ride is Tine Søderlund Philipsen’s mobile sadle- and tackshop. 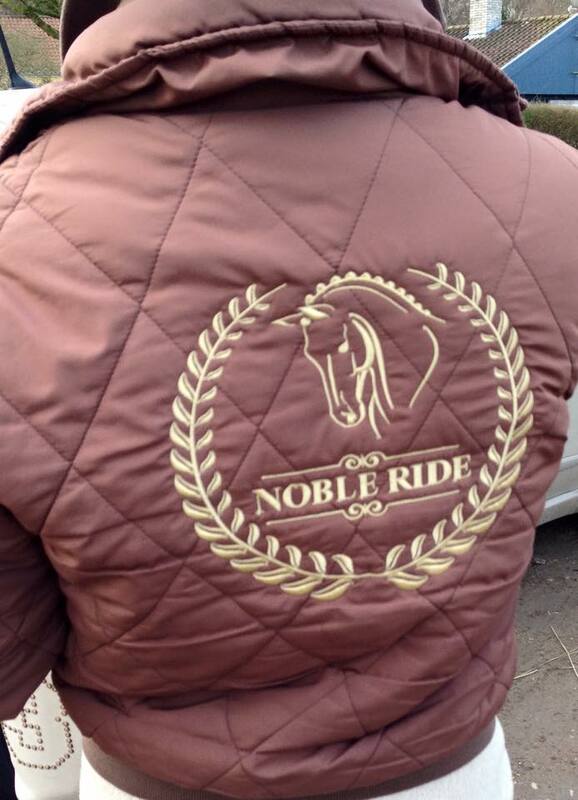 Tine studied to be a Qualified Saddlefitter at the Society of Master Saddlers in England and in 2015 she started Noble Ride. 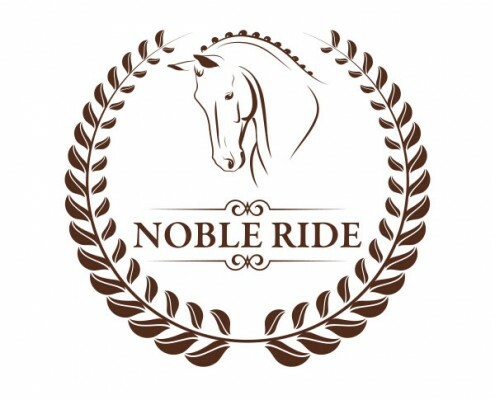 I was fortunate enough to be involved in the process of starting up Noble Ride and served as a sparring partner and took part in the creative process to determine the name. 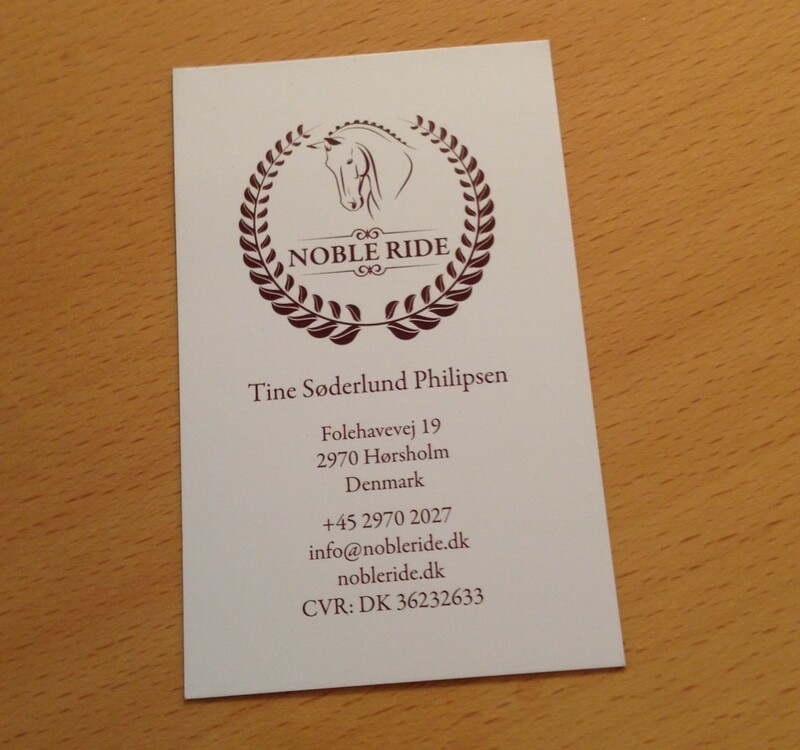 Additionally, I designed Noble Rides logo, set up a Facebook page, and did the layout for Tine’s business cards and other printed material. 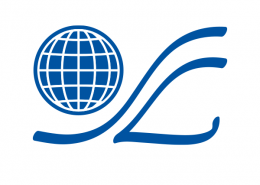 Exciting and varied tasks!